Men's Alavanca longsleeve rashguards. Four-panel construction with tapered side panels for optimal fit. Fully sublimated logo that won't fade or peel. 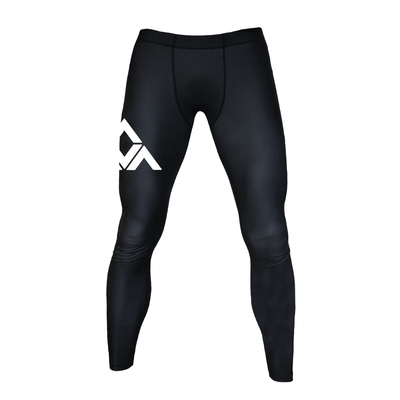 Goes beautifully with the AV Inversion Gi, AV Inversion Shorts and AV Inversion Spats! Alavanca Inversion Long-Sleeve Rashguard (Men) has been added successfully to your wishlist. There are currently no reviews for Alavanca Inversion Long-Sleeve Rashguard (Men), but you can be the first! 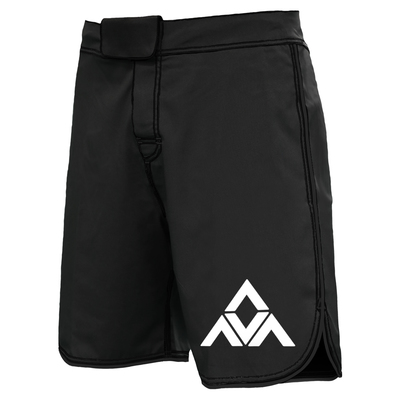 AV Inversion Gi (Men) View Sale!